I am excited because this is my birthday month. If others feel sad that their birthdays make them old – nah for me! I love me having a new year added to my life each year. My heart is always filled with gratitude for the awesomeness of the Lord. Our life is a gift from Him – so we must take care of it – by taking care of it, we glorify his name. 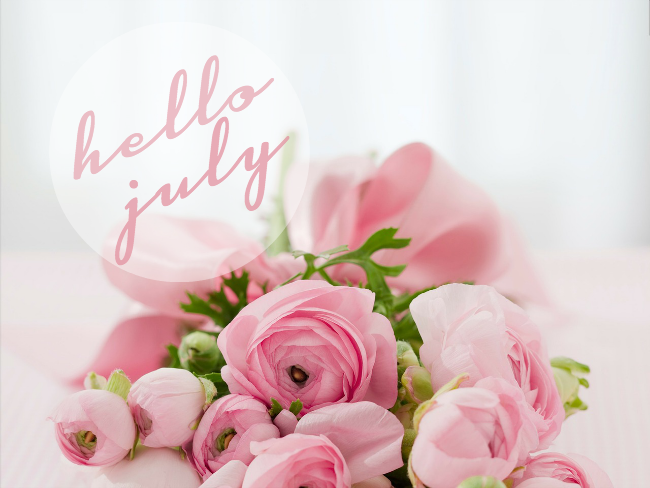 Posted in Personal Tagged a year older, Birthday, sunshinelene Leave a Comment on July is Here! 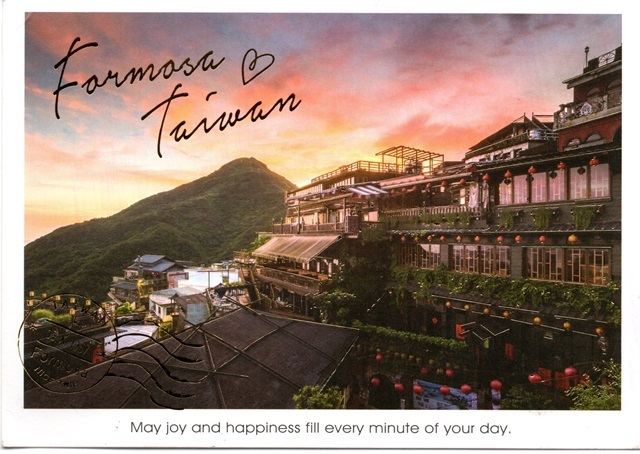 I posted a Formosa, Taiwan card just last week. 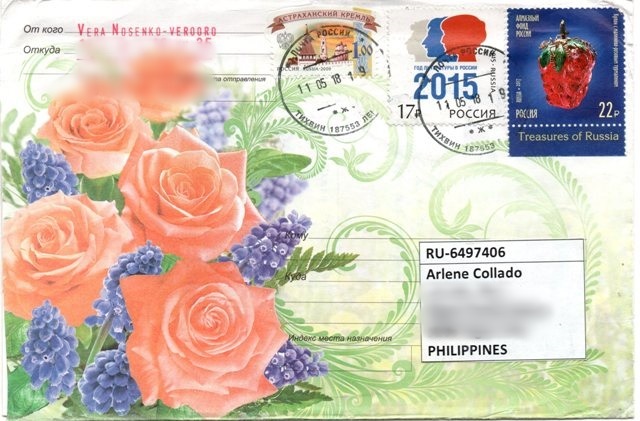 Now, I am going to post another card with similarities of the one I received last week. This made me think that maybe this card is a Formosa/Taiwan series. Because if so, then I would love to have the other cards of this series. 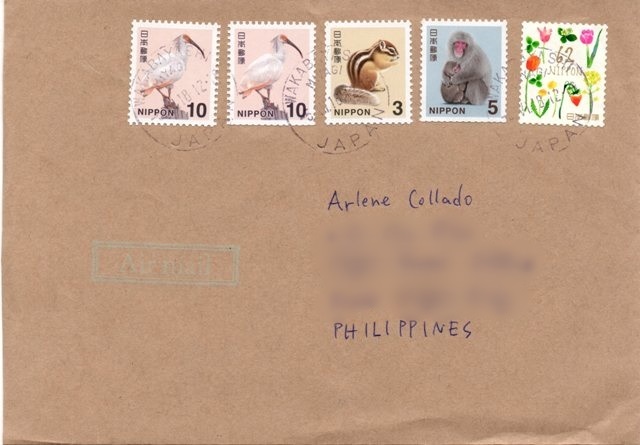 I used GF Philippine as a swap for this card. Transportation category is one of my fave categories especially trains. 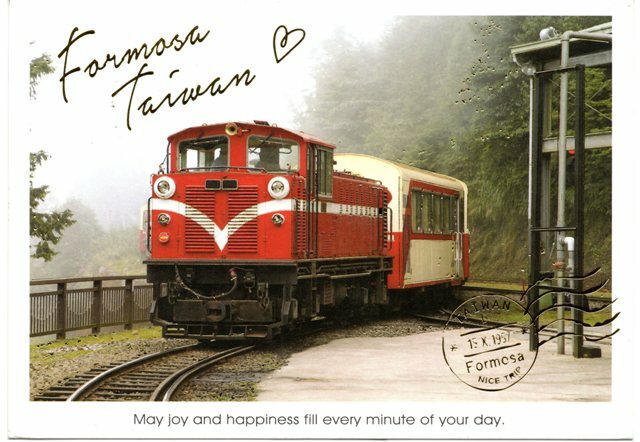 The Republic of Formosa (literally Taiwan Democratic State) was a short-lived republic that existed on the island of Taiwan in 1895 between the formal cession of Taiwan by the Qing Dynasty of China to the Empire of Japan by the Treaty of Shimonoseki and it being taken over by Japanese troops.